As we close out the summer of 2014 and gear up for the 2014-2015 Pony League Season, here’s an update on how the summer ended! 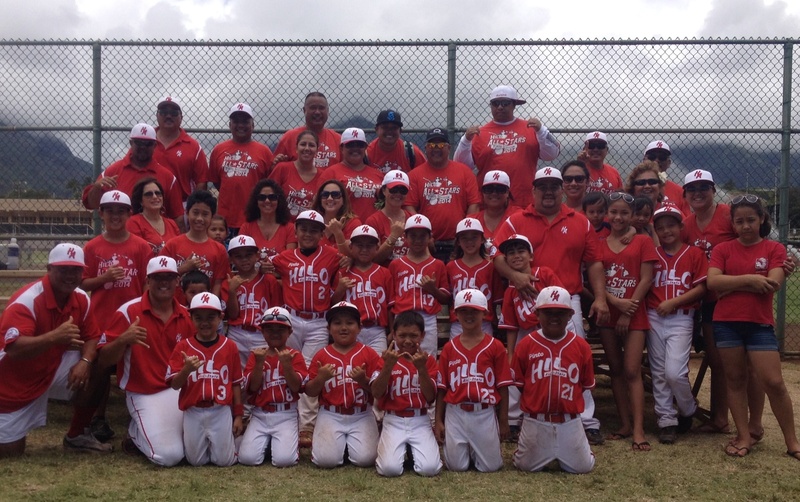 Memorial Day in Kona was a fun and successful tournament for all of our Hui Teams! Hui Pinto came out on fire as they won all of their games going 3-0 in route to beating Alaka’i of Kona, Maui Pride and Wai-Kahala Brewers! Great Job! Our Mustang ‘s capped off the weekend with the Memorial Day Championship beating Kohala, Boys Club, Nanakuli of O’ahu and Alaka’i in the championship game! Way to go boys! Our Broncos had a wonderful time as they walked away with the consolation Championship! They lost their first game, but rebounded strongly and ran the table winning their next three games and walking away with the consolation title! Way to represent Hui! 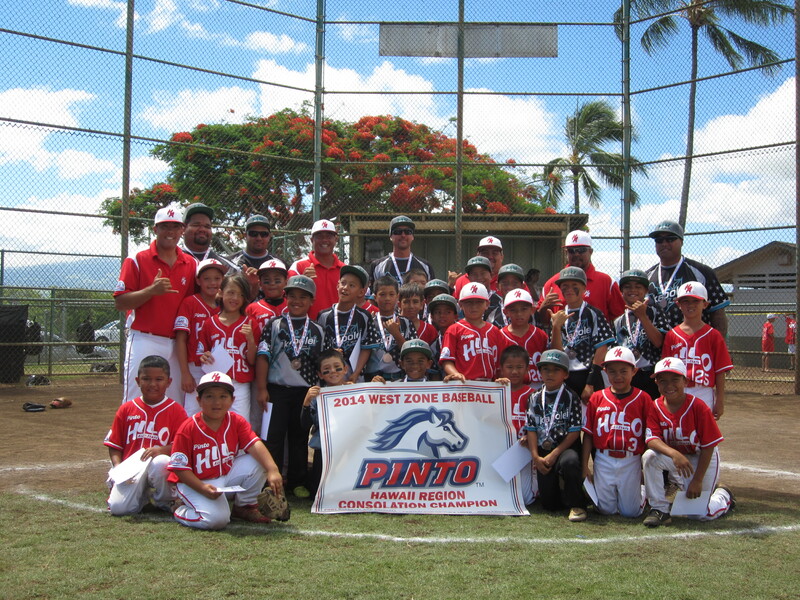 Post season was exciting as the Pinto and Mustang Pony League All Star teams were coached by our Hui Coaching Staff! Our Pinto Red team had a great run in Maui as they made it to the last day of competition before falling in the consolation championship game finishing 5th in the State out of 12 teams! Awesome Job! Our Mustangs came out strong winning their first game, but fell in their next two in heartbreak fashion! Our Bronco boys were represented on both All-Star teams! 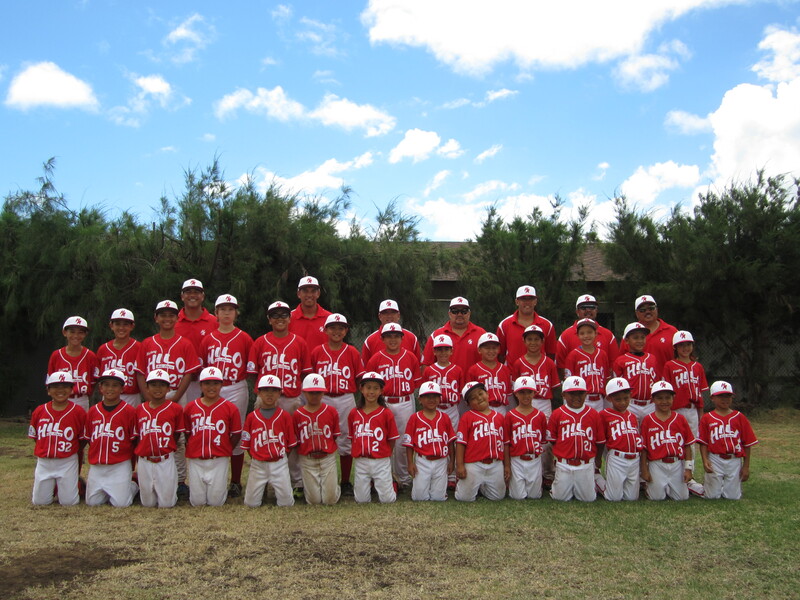 They met in the state final with Hilo A prevailing in the end! We are so proud of our boys on both teams as they battled for the State title! 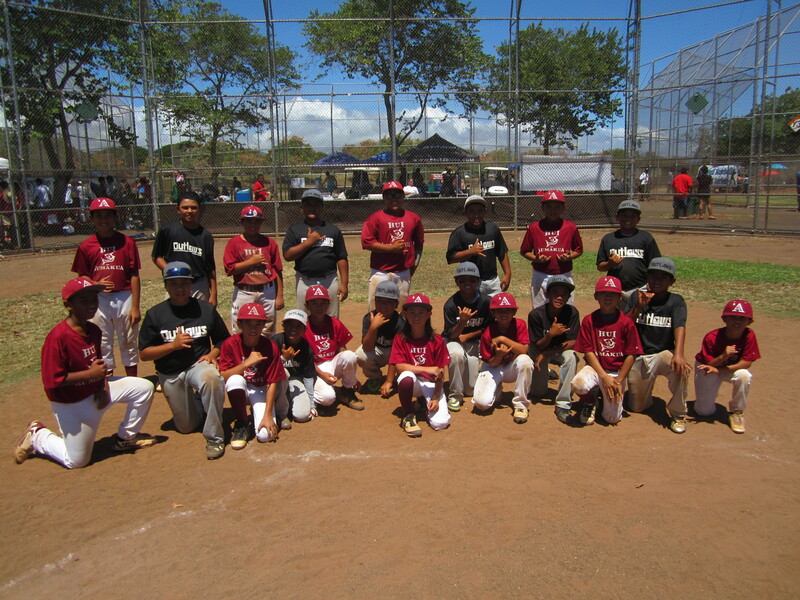 We had two boys on Hilo A that made it to the championship game of the West Zone in Whittier, CA before falling to Santa Monica! Great Run boys! Post Season is a great opportunity to see the real competition of All-Star baseball! At times its great, and at times it can be frustrating with all of the different components of post season baseball! However, we strive to make the most out of every opportunity as we realize the opportunities that we give our kids and memories that we give our ‘ohana! Great Run kids, coaches and parents! Hui Mustang wasn’t done after Maui! 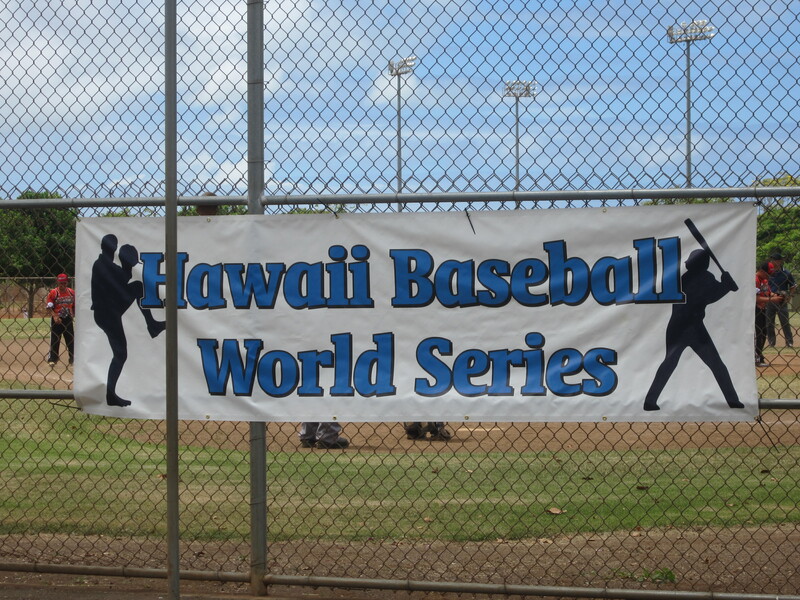 We jumped on the plane and competed in the Hawai’i World Series at Corp Field in Waipio! A good tournament that lasted 7 days! Hui went 3-1 in Pool Play! Then, the kids battled in the championship round and eventually lost to Outlaws 10-9 in the semifinals who eventually went on to win the title! It was a fun tournament and a great experience! As we come to the end of summer, a new beginning is upon us! 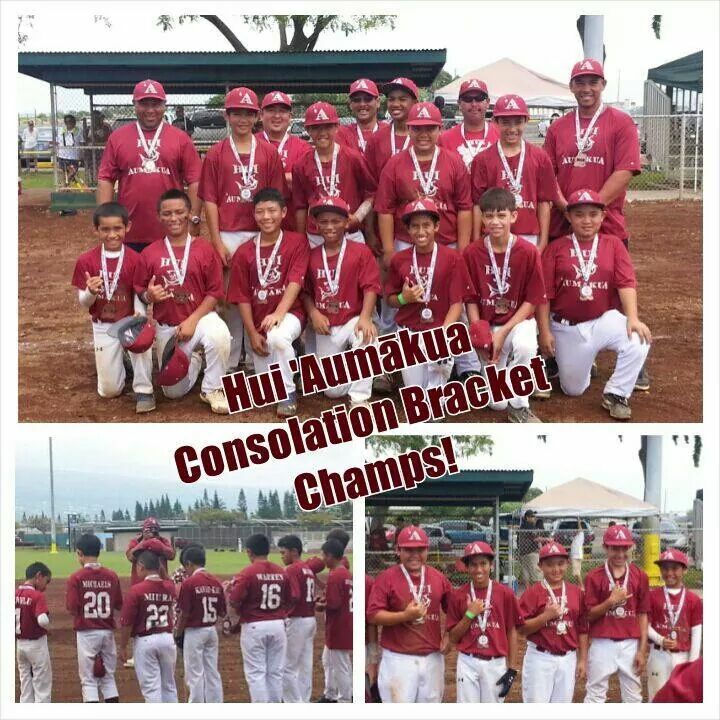 We will have a lot of new faces as Hui ‘Aumākua will be adding 2 more Pony league teams to our family! We will be entering a Pinto team, Mustang team, two Bronco Teams and a Pony team! We look forward to the journey as we start the process all over again! Remember, success always comes with the process of hard work! Instant gratification is the easy way out! Let’s work towards our goals!! Let the process happen and in the end, it will be much more gratifying! A great quote from one of our awesome coaches, “It is not a sprint, it’s a marathon!” Let’s enjoy the ride as we gear up for an exciting year! A Hui Hou and let the games begin!! This entry was posted in Uncategorized by Hui Admin. Bookmark the permalink. Hello blogger i see you don’t earn on your website.